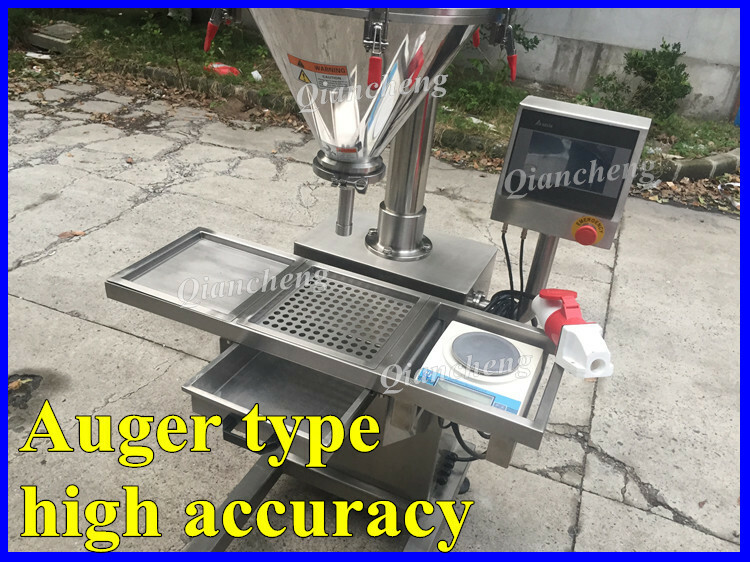 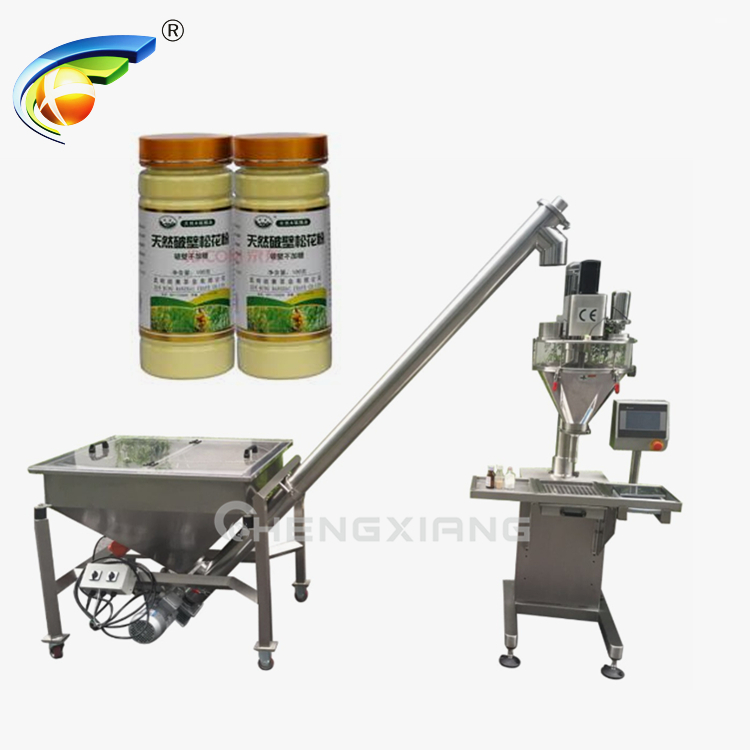 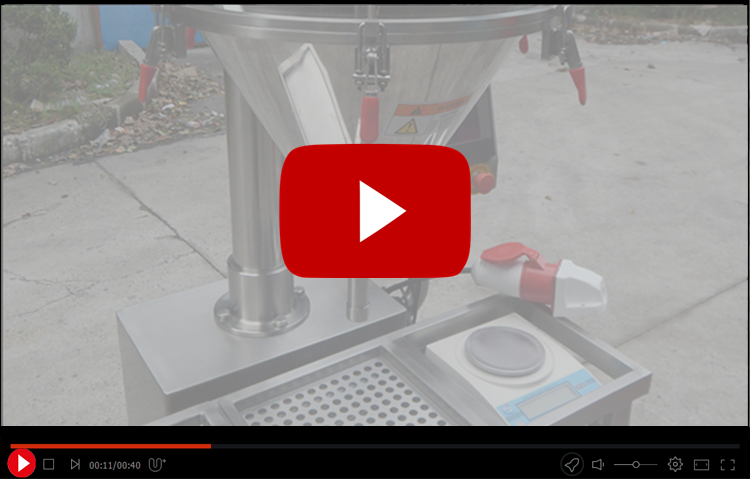 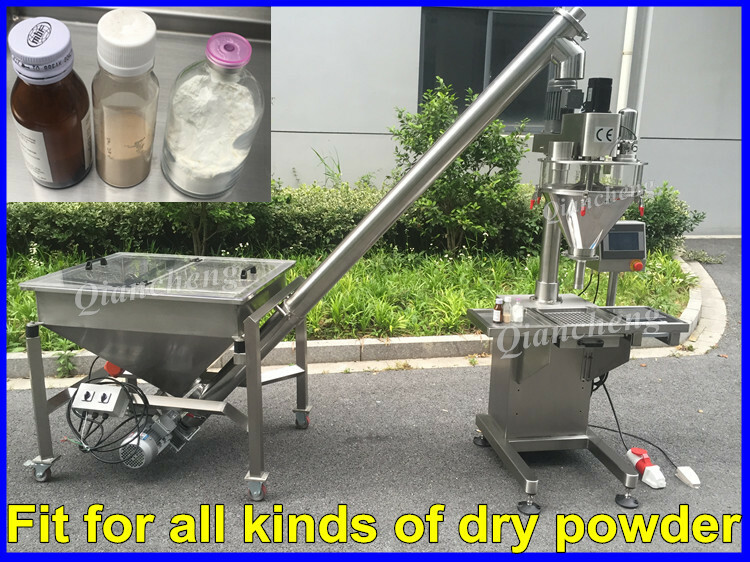 Semi autoamtic auger powder filling machine - Shanghai Chengxiang Machinery Co., LTD.
free of charge during the quality guarantee period. 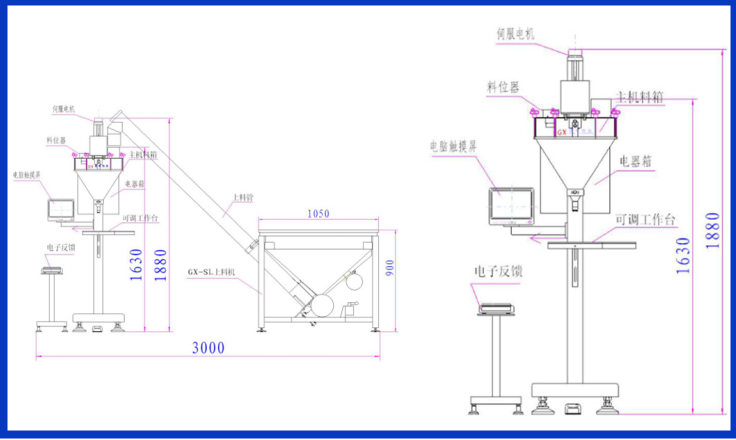 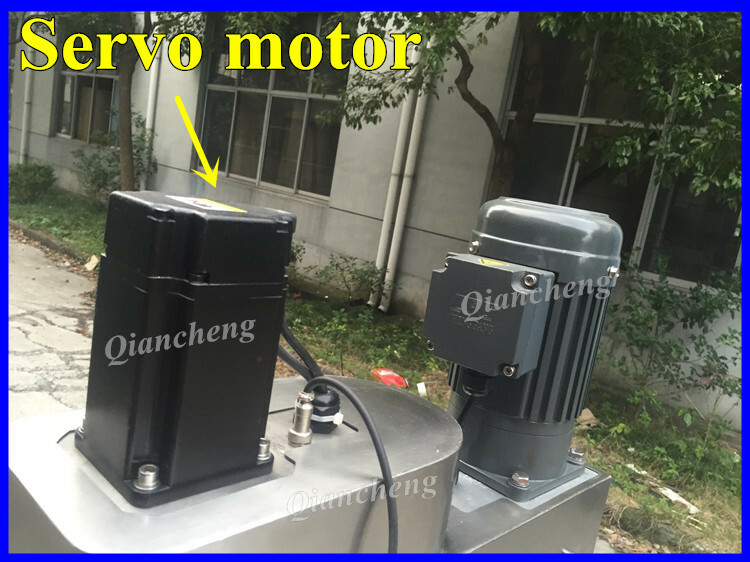 If the break-down can be due to the improper use or other reasons by the Buyer, the Manufacturer will collect repair parts cost. 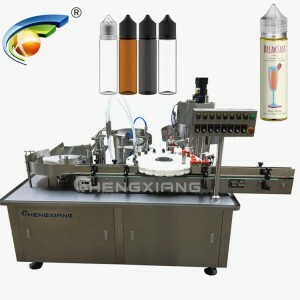 A1:Yes,we are 15 YEARS manufacturer of filling-capping-labeling-bottle washing machine, our factory is in Shanghai. 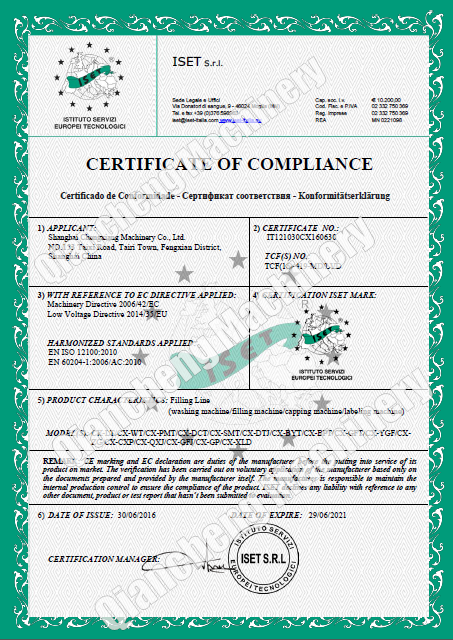 Q2.What’s the payment terms and trade terms for new customers? 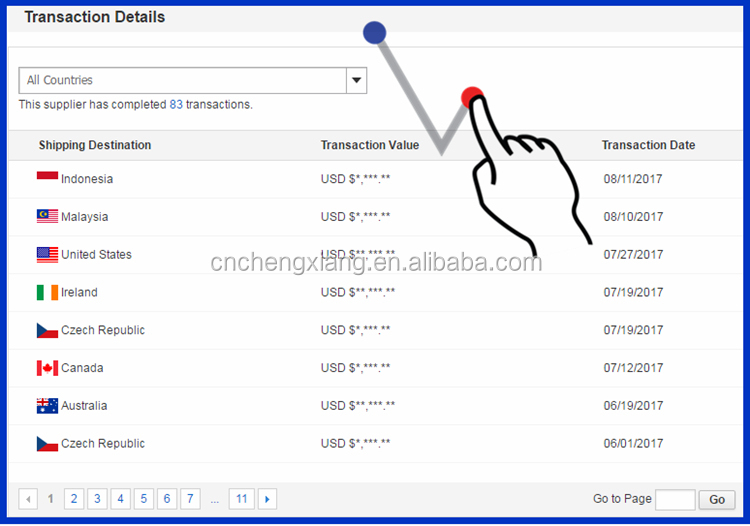 A2: Payment terms:T/T,L/C,D/P,O/A, Western Union etc. 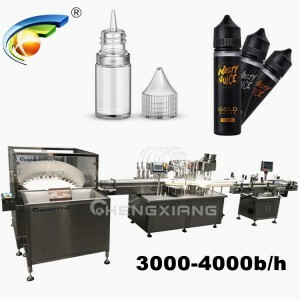 Q3:What’s the Minimum Order Quantity and warranty? 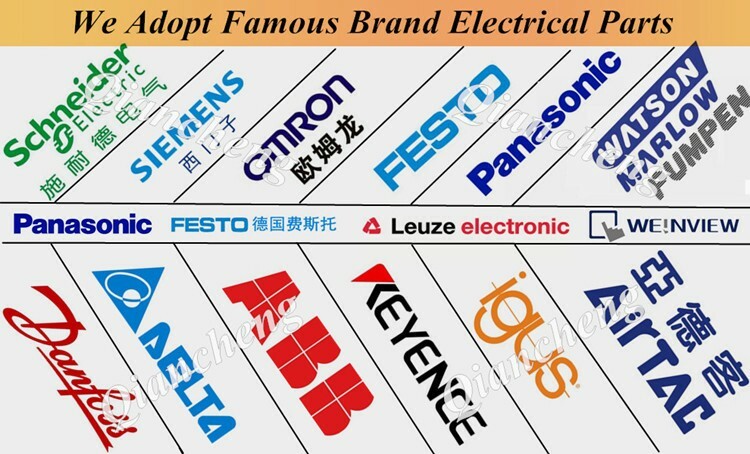 Warranty:12 months,some customized products will be 24 months. 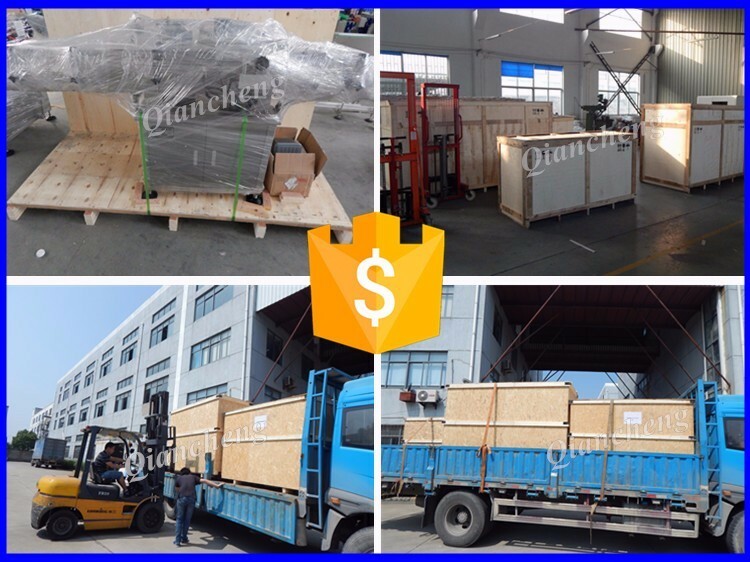 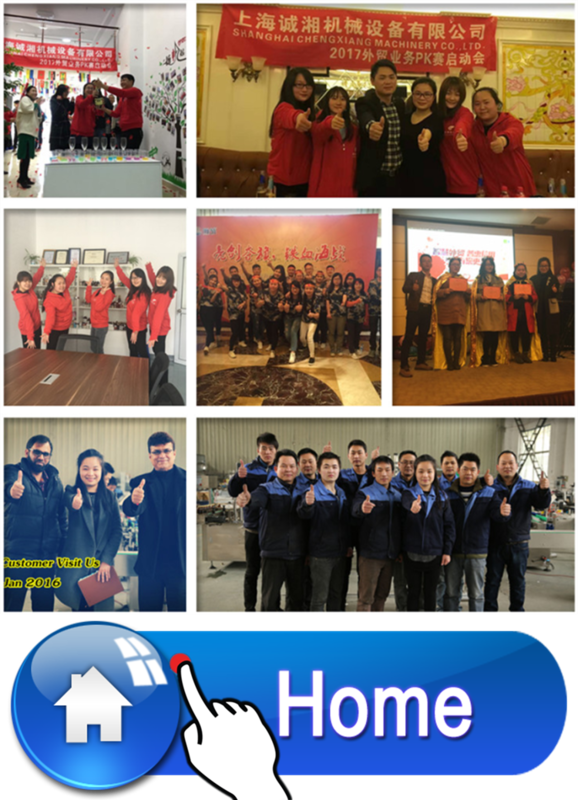 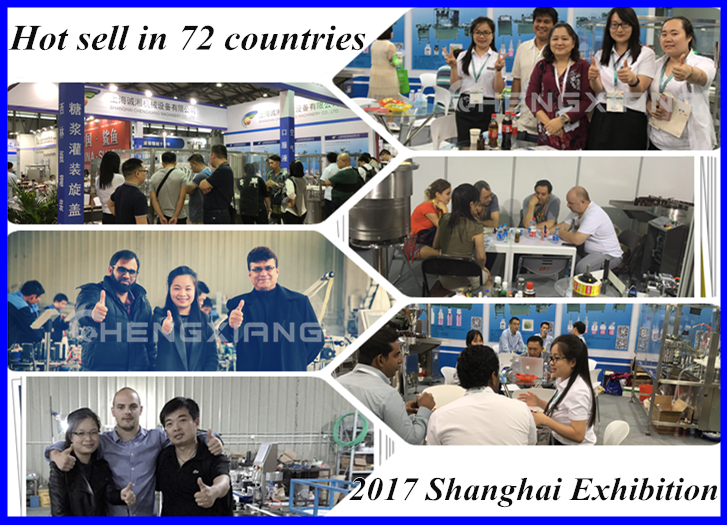 This is GDP in China’s biggest city, Shanghai port cargo throughput and container throughput are first in theworld, excellent geographical location and convenient water, land, air traffic will push Shanghai Qiancheng Machinery Co., LTD. to the world. 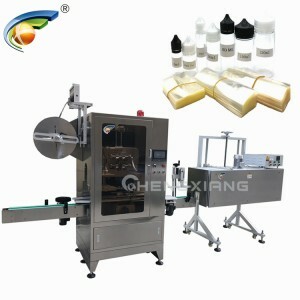 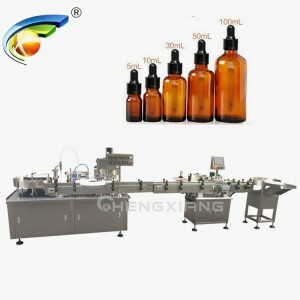 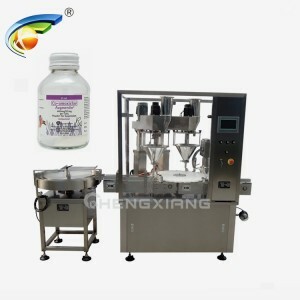 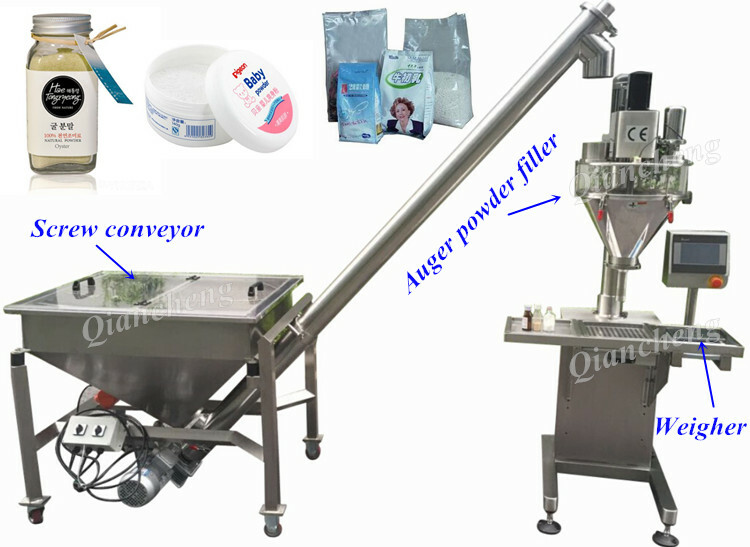 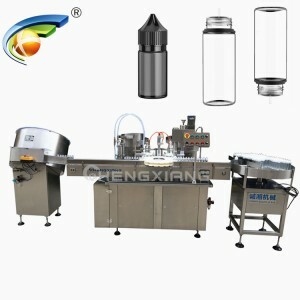 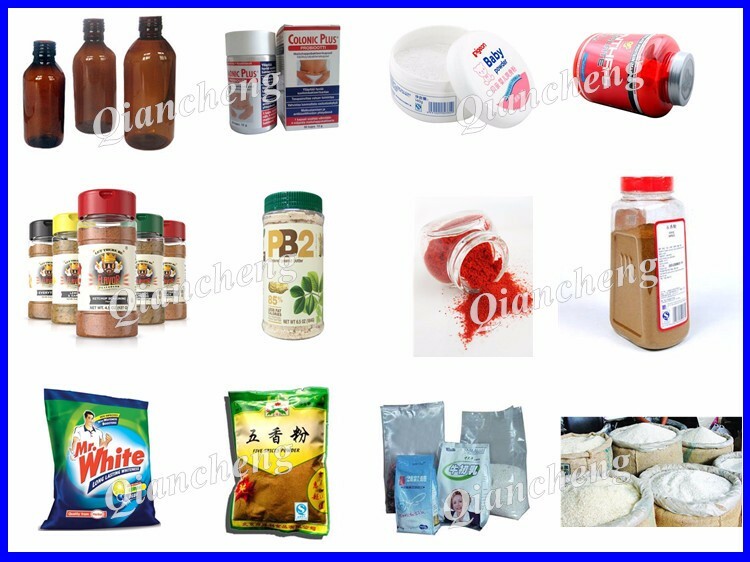 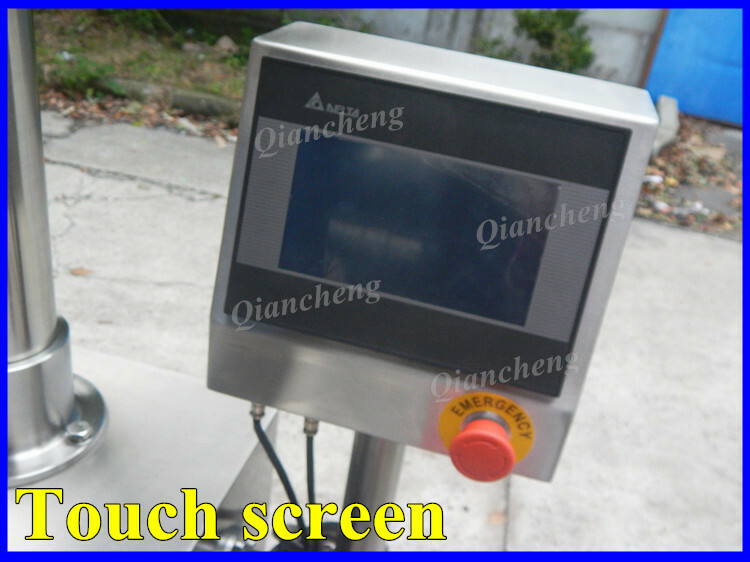 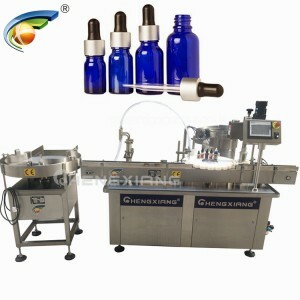 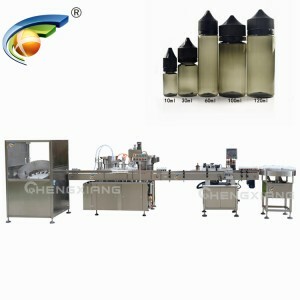 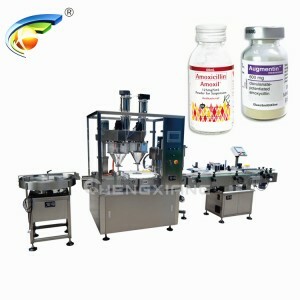 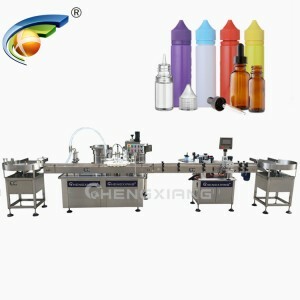 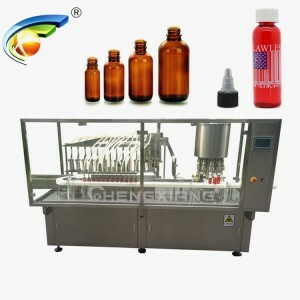 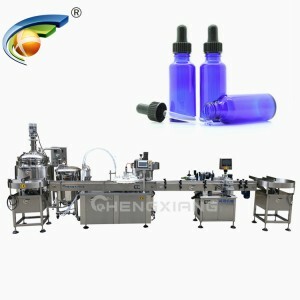 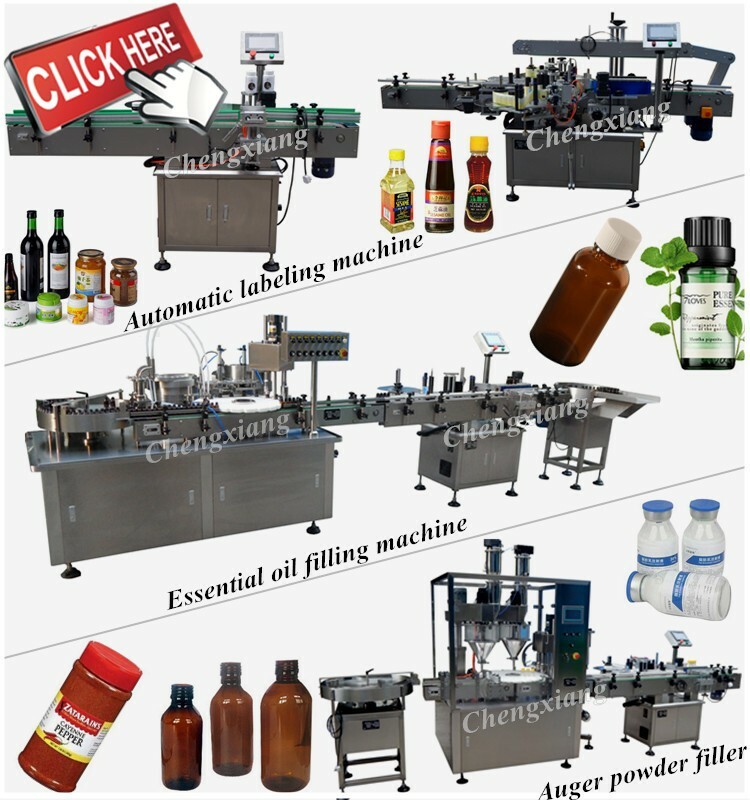 Products are widely used in pharmaceutical, food and beverage, daily chemical, pesticides and cultural goods and other industries, product were sold to many countries and regions.Main products: automatic unscramble bottle machine, automatic feeder bottle turntable, automatic bottle washing machine, automatic filling machine,automatic screw capping machine,automatic labeling machine, automatic printing machine and other equipment, also can undertake according to the requirements of design, manufacture, installation of various liquid filling production line, powder filling line, paste filling line and other projects.